The GazettE &quot;NINTH&quot; ALBUM REVIEW!!! 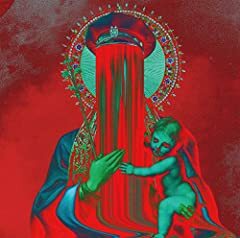 Today I review The GazettE and their new album "NINTH"!! #THEKINGSAREBACK !!! MERCH HERE: http://bit.ly/MRMMerch Buy My song "von. Drum Cover : the GazettE - 裏切る舌Uragiru Bero (NINTH) Enjoy it and support me!! Thanks'. '/ All rights reserved by the Gazette ,Sony Music Entertainment.